Basil for beauty? It’s not just for eating! Basil herbal remedies can do a LOT for both your skin and your hair! It’s spring time and as the cold days segway to warm afternoons filled with sunshine, herbs and flowers are starting to poke through the once icy ground offering beautiful colors and such pleasant aromas. And, one of my favorite herbs for cooking with happens to have multiple uses for skin and hair and is one I’m sure you use from time to time, basil! Basil, native to India, is part of the mint family and has a very distinctive smell and taste. 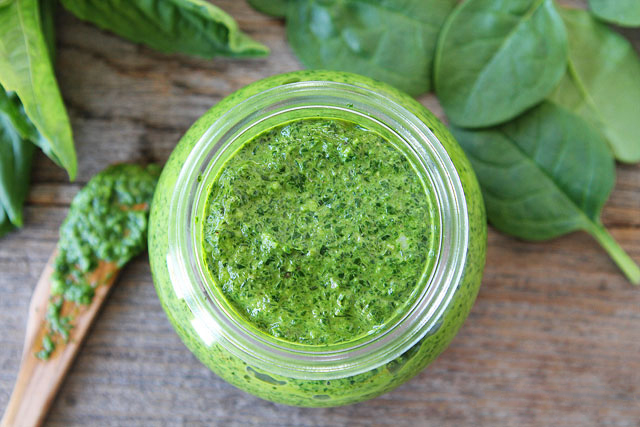 But aside from throwing it on pizza, or in a blender for pesto, consider grinding it into a paste to use as part of a face or hair mask. Or boil it down and use the liquid as a healing tonic. 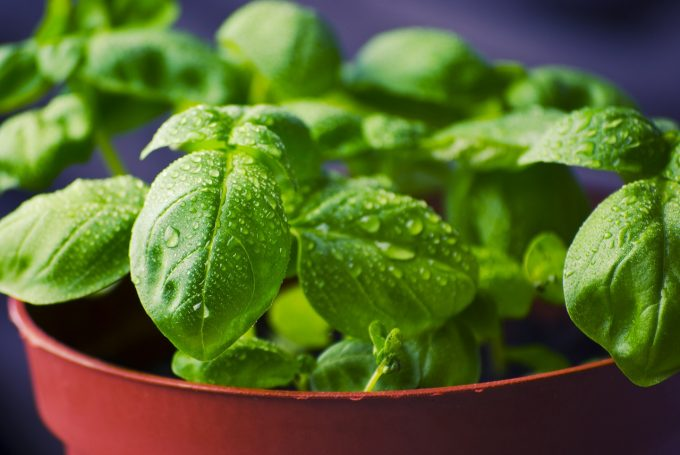 Learn how to grow basil! Basil is jam-packed with goodness that our hair and skin can benefit from as it is antioxidant, anti-inflammatory, antiseptic, antibacterial and contains potent amounts of vitamin A and vitamin K, both essential for hair and skin nourishment. The natural oils found in basil are great for cleansing and removing dirt and oil while basil’s urusolic acid comounds help to brighten skin and close open pores. When used regularly, basil can help with acne, prevent premature aging, and strenghten hair while aiding dry scalp and dandruff. First grind the fresh basil using either a coffee grinder or a blender. Then add the the ground basil with the honey and lemon juice in a bowl and mix until the ingredients are well melded. Apply to a clean face and allow to sit for 20 minutes. Then rinse with warm water and again with cool water and pat dry. Use 2 or 3 times a week for best results. Put the basil and water in a small saucepan and bring the water to a boil and leave boiling for 5 minutes. Use a mesh sieve or strainer and pour the liquid into a small jar and set aside to cool. Once cooled add the lemon juice. To use, first wash the face then dip a cotton ball into the toner and gently rub over entire face and neck. Use in the morning and at night. First grind the fresh basil using either a coffee grinder or a blender. Then add the ground basil with the olive oil in a bowl and mix until paste-like. Apply to hair and scalp and allow to sit for 30-45 minutes. Rinse with warm water and wash as usual if desired. Basically, basil’s powers are truly unlimited, both for the insides of your body and the outside! Put it to good use by making any or all of these amazing recipes!